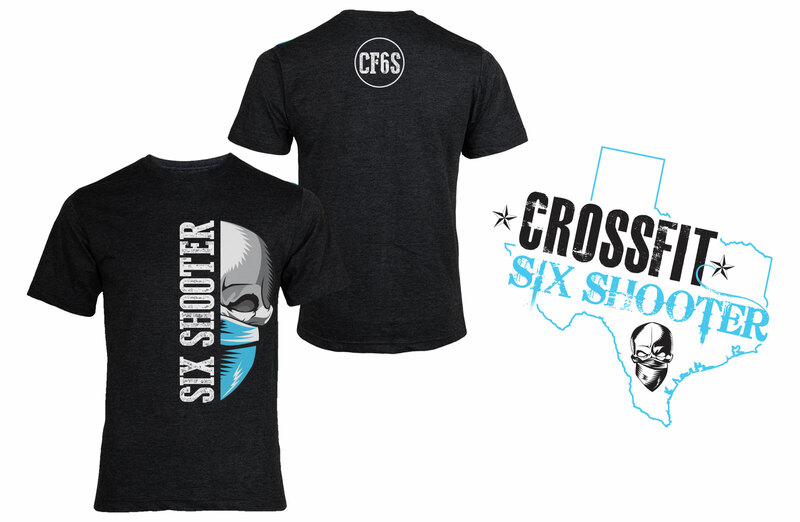 In December of 2013, the head coach, Josh Wells, came to me to rebrand his CrossFit box to CrossFix Six Shooter for the new year. 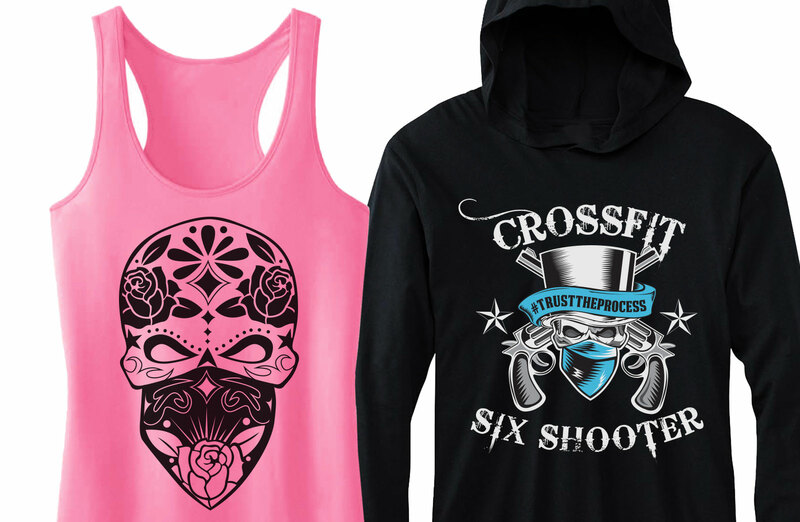 Since then, I have designed CrossFit Six Shooter a new logo, a responsive WordPress site, flyers, social graphics, and t-shirt designs. 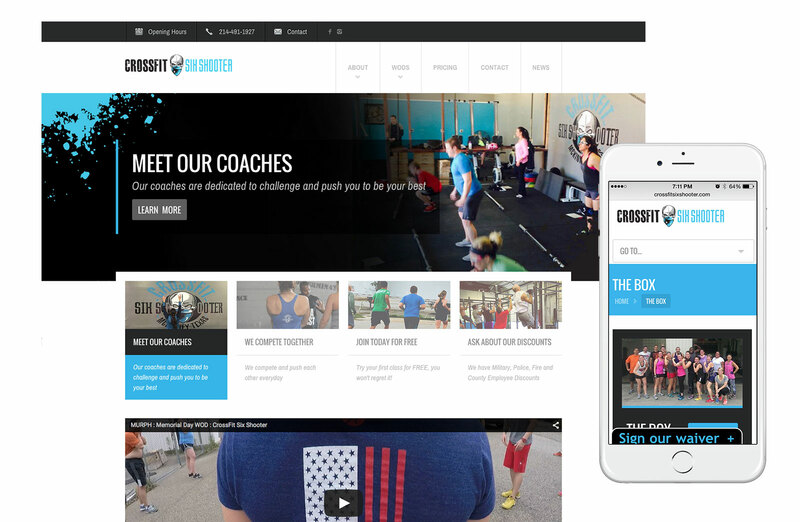 Josh and I collaborated on ways to drive traffic and CrossFit awareness.